SACRAMENTO, CA. 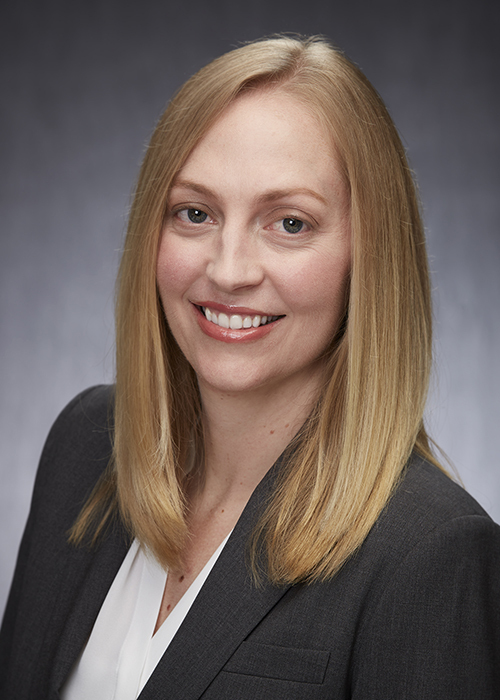 (June 20, 2016) – DSR announced today that Heather Claus has joined DSR’s team of health care attorneys. Ms. Claus was previously a contracts manager in the compliance division of Central California Alliance for Health, a County Organized Health System (COHS), where she negotiated health care contracts with vendors and providers and was heavily involved in balancing the legal, business, and compliance needs of a Medi-Cal plan. Ms. Claus also has experience with provider disputes, and the application of federal and state regulations, including HIPAA, Stark, Anti-Kickback, the Sunshine Act, and the ACA. Ms. Claus has a diverse background in health care law, which helped in her former role, which includes preparing communications and responding to requests from the Department of Health Care Services (DHCS) and the Department of Managed Health Care (DMHC). Ms. Claus earned her bachelor’s degree from the University of California, Los Angeles and her juris doctorate degree from the University of San Diego School of Law. About DSR: DSR is a health care law firm focused on the legal needs of health plans and health insurers. DSR is composed of attorneys with significant experience representing California managed care plans, including Medi-Cal managed care organizations and Medicare Advantage plans. The DSR team includes a previous government regulator, former health plan executives, and veteran lawyers with Am Law 100 law firm experience.